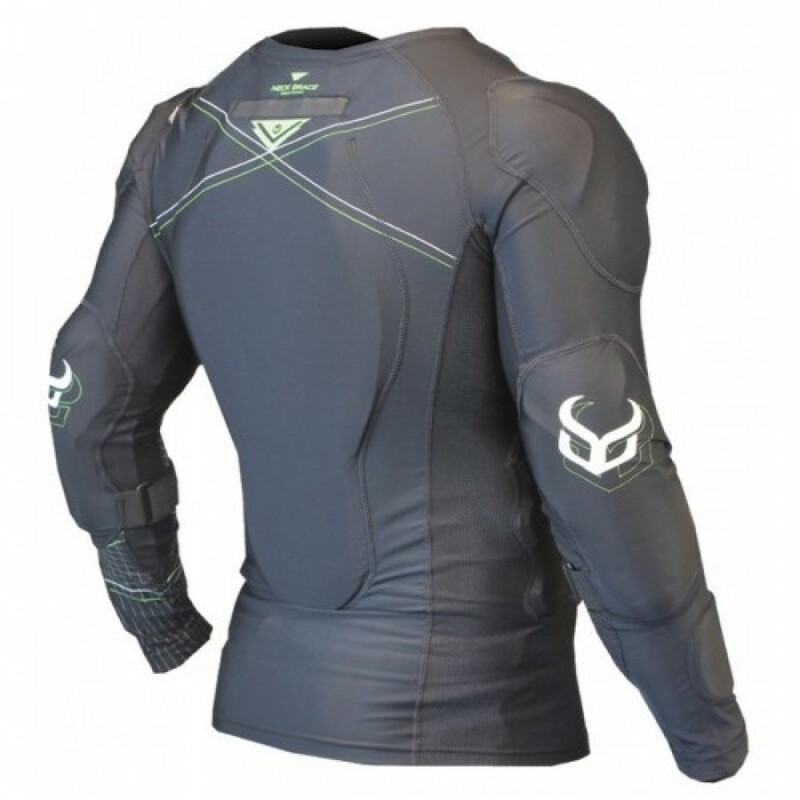 Our newly redesigned Demon FlexForce X D30 Top is the ultimate in upper body protection. We used the base of the Flexforce Pro Top and added D30 technology to the shoulders, back, and elbows. This has resulted in unmatched performance and protection at a great price. 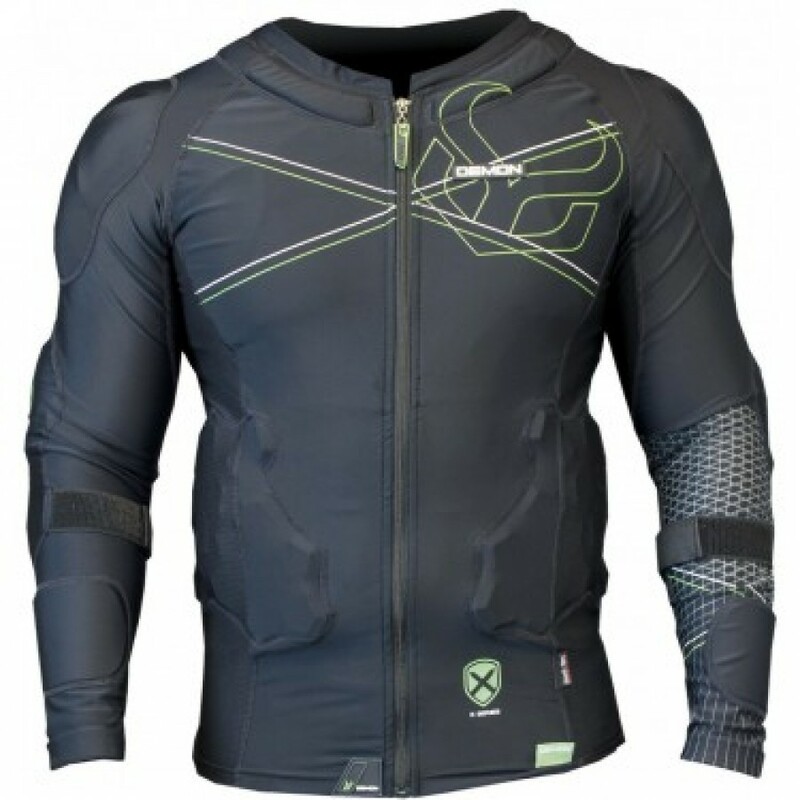 Flexforce D3O tops include an option for the SAS-TEC Chest protection CE insert, or our new D3O Chest Plate. With lightweight, athletic lycra/mesh material l the Flexforce X D30 is ultra comfortable and easily worn in all terrains from the slopes to the trails. The FlexForce X D30 top V2 is now compatible with your neck brace. 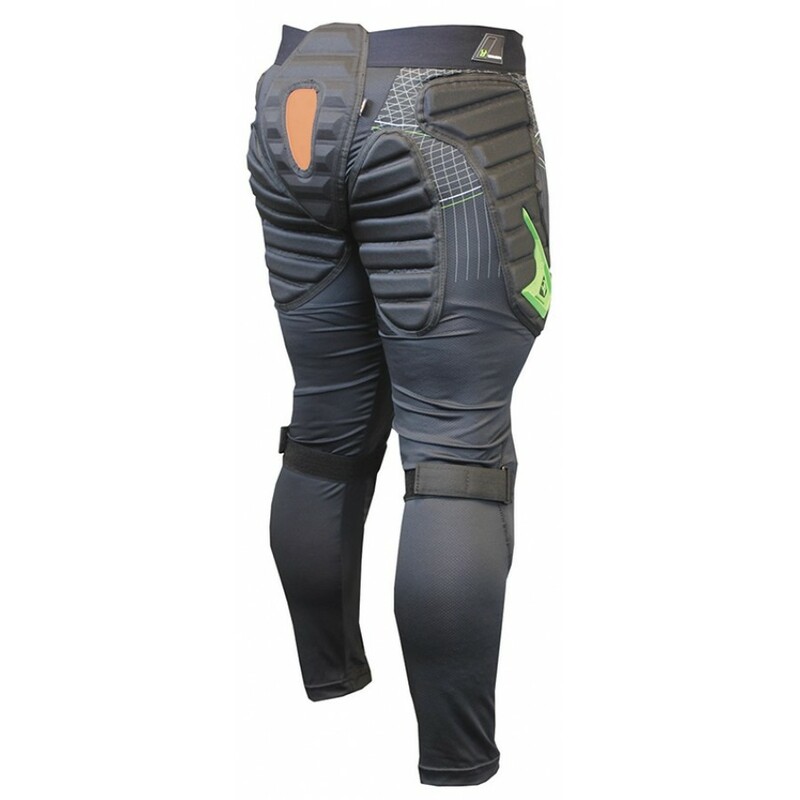 You can even remove the back pads to adjust the level of protection and flexibility your going for. Perfect for adding protection for your chest and sternum! Get after it with the Demon Flexforce X D3O. Click for more information about Demon X Series and D3O impact technology. With the great success of the D3O shorts, we had a ton of requests for a long pant version. Those were very popular as well, so now we have redesigned them. 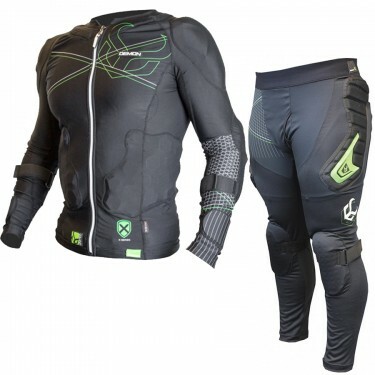 Not only do you get the high performing features of our D3O shorts but you also get the benefit of an extra warm, full length base layer, as well as added protection of built in knee pads. 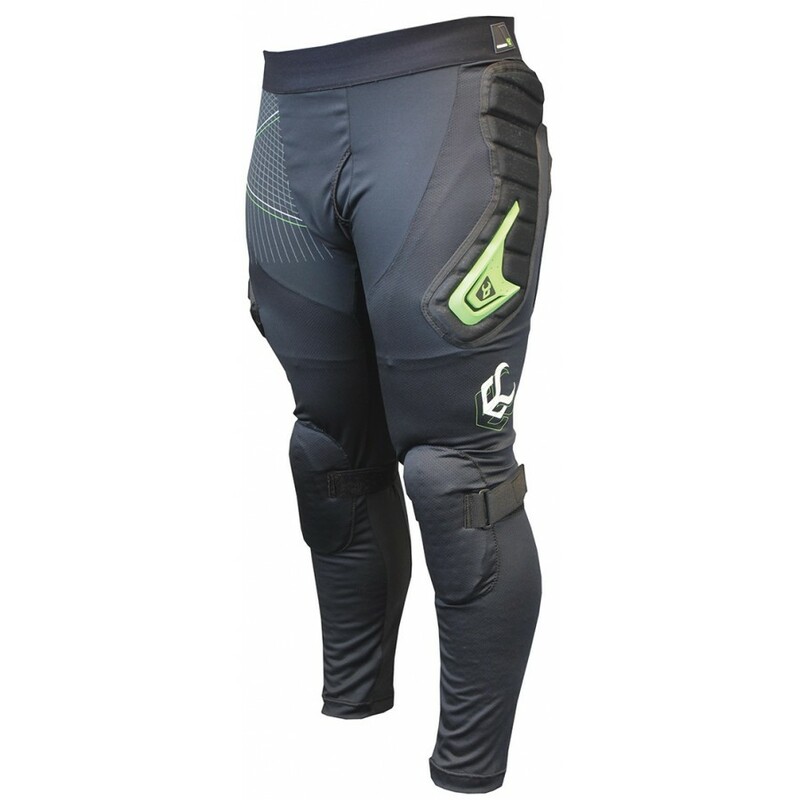 Our knee pads are made of a soft, dense foam that is pliable and very comfortable. They definitely take the bite out of falls and keep you knees from bruising after spending hours on the hill. In addition we added velcro straps behind the knee pads so you can adjust them according to your height and they'll stay in place all day! Enjoy the shred! Hand Wash, Air dry. Click for more information about Demon X Series and D3O impact technology.